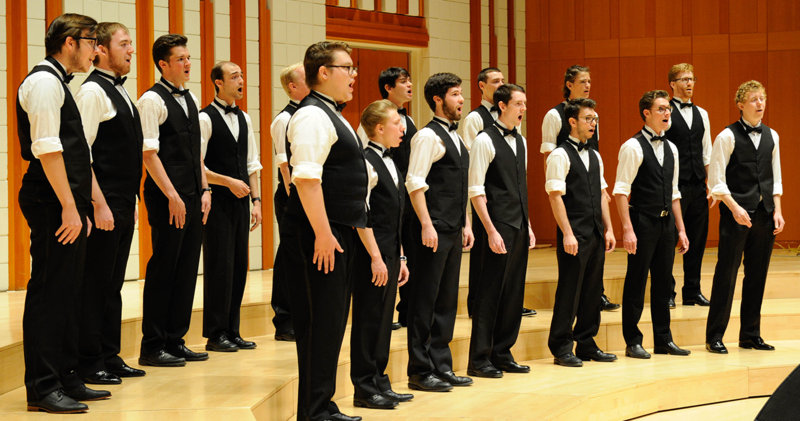 Substantial four-year music scholarships awarded for majors and non-majors. We welcome Willamette students and community members to come listen to our music concerts, which are performed by our ensembles, students and faculty both on and off campus. 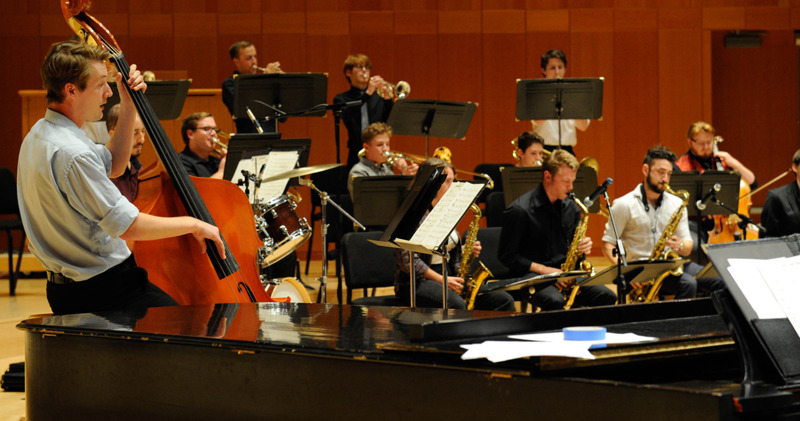 Opportunities to participate in music-making abound on campus and in the region, from solo performances to chamber music, from small jazz groups and string quartets to our larger student ensembles. Willamette Music graduates go on to music careers in academia, studio teaching, professional performance, the recording industry, and film/multi-media scoring. The Faculty in Music at Willamette University is one of the strongest in the Northwest, anchored by professional musicians who model creativity through performance, composition, and scholarship at the highest levels. Engages students simultaneously with the masterworks of the past along with the creations of modern and contemporary music in many genres. With excellence as the standard, our program reflects a conviction that music is a living art informed by the culture of our time as well as by a rich history of musical expression. 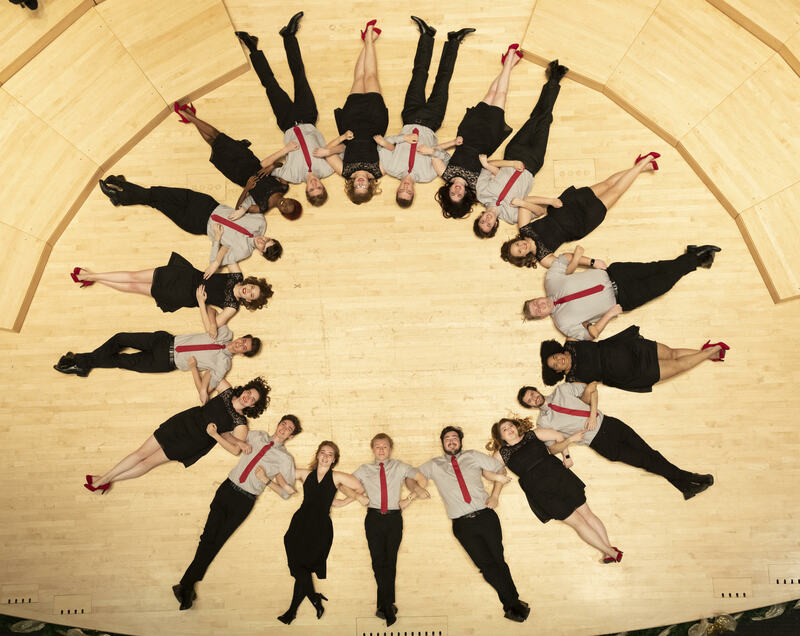 Willamette students create and share music through a comprehensive program of performance, composition, improvisation, along with historical, and theoretical studies. Our students also engage with a broad spectrum of courses in other liberal arts disciplines through the general education program or in concert with a second major. The result is a well-rounded graduate with an excellent foundation in musical expression, technique, and creative vision. The Faculty in Music at Willamette University is one of the strongest in the Northwest, anchored by professional musicians who model creativity through performance, composition, and scholarship at the highest levels. Faculty work closely with students and the local arts community, fostering a diverse educational environment centered on world-class studio instruction, vibrant and engaging classrooms, collaborative performance, and independent study. We make music live! 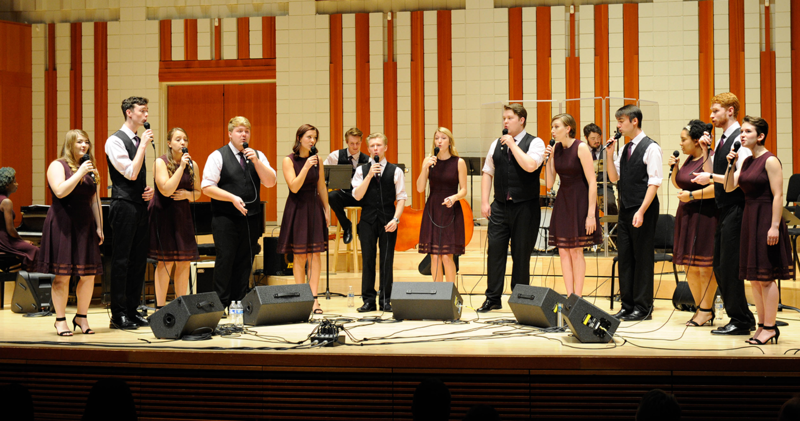 Opportunities to participate in music-making abound on campus and in the region, from solo performances to chamber music, from small jazz groups and string quartets to our larger student ensembles. These include Chamber Choir, University Chamber Orchestra, Wind Ensemble, Willamette Jazz Collective, Willamette Singers, and Dramatic Vocal Arts Ensemble. Students also create electronic music, multimedia, sound scores, and audio recordings in our state of the art studios, which offering desktop production and audio production studios. But we don’t stop there. Willamette music students and faculty engage the world, performing, composing, conducting research, and peer mentoring across the globe in such places as Mexico, China, Japan, Hong Kong, Nepal, Thailand, Switzerland, Germany, Spain, Austria, Ireland, and South Africa. Willamette Music graduates go on to music careers in academia, studio teaching, professional performance, the recording industry, and film/multi-media scoring. Some of our finest performers, well-rounded graduates with a liberal arts education, have also gone on to medical school, business school, law school, and other professions, all while remaining engaged as musical creators. We make music live, for a lifetime. Stay up-to-date about the Department of Music and our upcoming performances, news and events by subscribing to our E-News. A number of music scholarships, as well as other forms of institutional financial aid are awarded to entering students. The Music Handbook outlines departmental policies and contains sample curricula from the various music major programs. The Music Department presents a regular series of concerts and recitals performed by university ensembles, students and faculty. 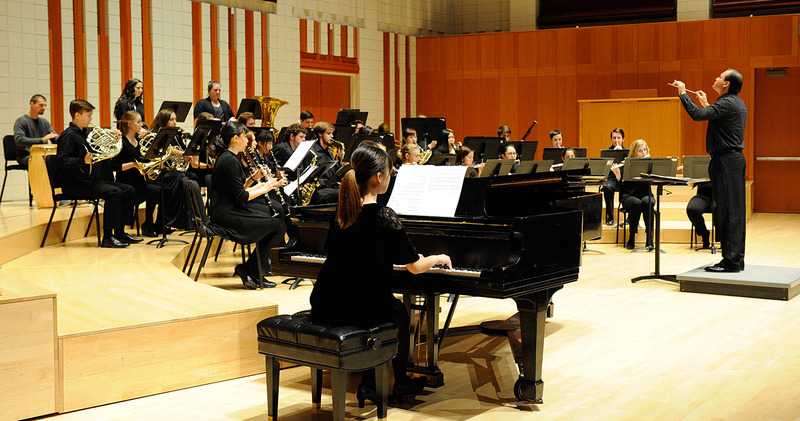 Music students and faculty engage in extensive concert activities both on and off campus. Music ensembles are open by audition during Opening Days in August to all Willamette University students regardless of proposed major. Music majors are required to participate in an ensemble every semester.